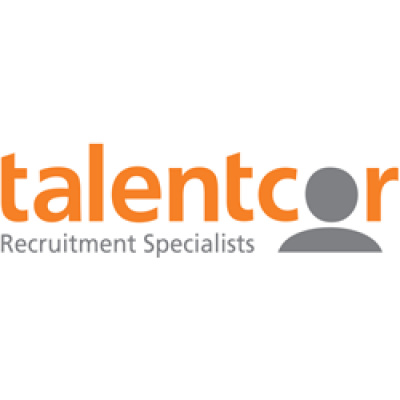 Talentcor London is currently recruiting a Die Setter for our client opening in Huron Park Ontario. This is a new division of an established plant. If you are looking to start from the ground up and become part of something special, this position is for you. Must be computer literate; experienced in using computer software applications such as, Microsoft Excel, Word, PowerPoint, etc. Able to travel outside Canada for training, etc. If you are interested in this position please e-mail your resume to Jordan Granger at jgranger@talentcor.com or call 519-963-8255 to discuss.